The musician was 90 years old. 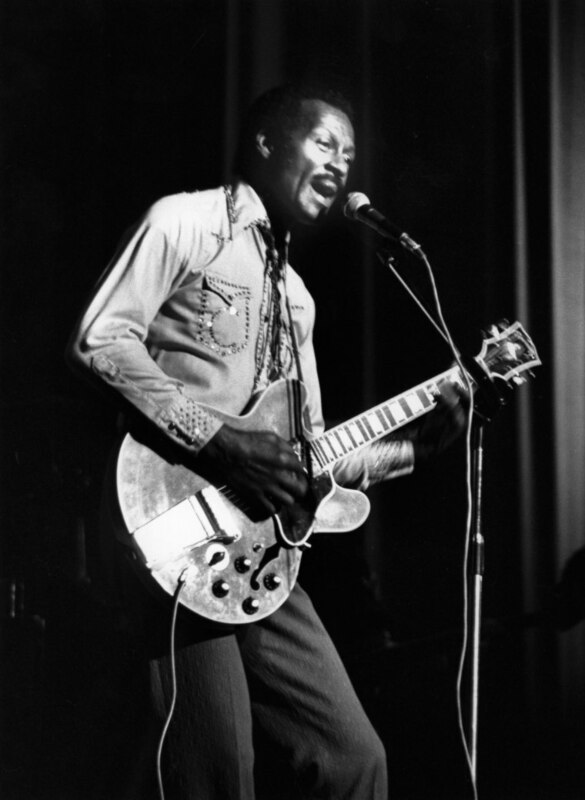 Keystone for Getty Images / Chuck Berry performs at the Birmingham Odeon in England on May 6, 1977. Chuck Berry, one of the most influential and important names in rock and roll, has passed away at the age of 90, the BBC has reported. 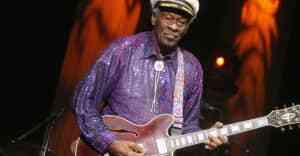 Local police in St. Charles, Missouri confirmed the passing on Facebook of "Charles Edward Anderson Berry Sr., better known as legendary musician Chuck Berry." Officer Nate Bolin offered additional confirmation to The Guardian. Listen to one of Berry's classic songs "Johnny B. Goode" below.